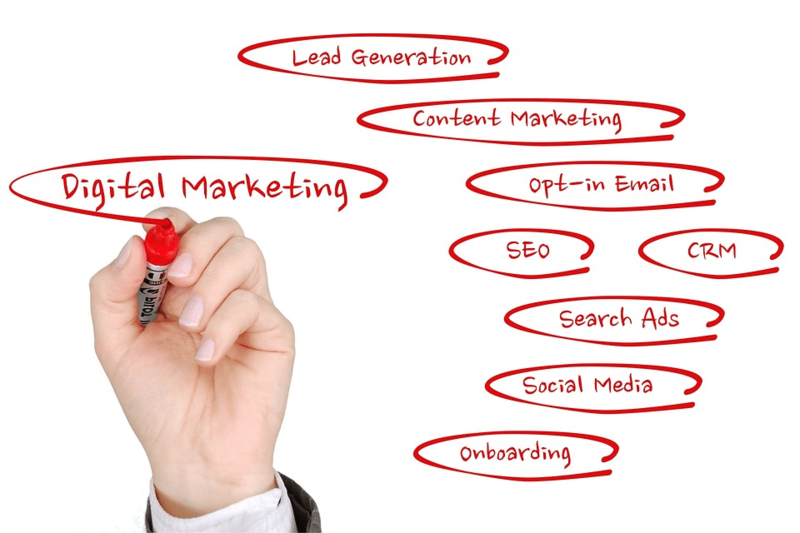 There’s no denying it – “marketing” has become the buzzword of the decade and will maybe remain so for the next two! Whether you’re just starting out with your venture or are heading an established multinational organization, marketing is what makes the difference between a great business and an average one. Especially given today’s world of cutthroat competition where companies are vying for shelf space and customer loyalty, a good marketing campaign can make all the difference. You know, like when Heineken’s “Open Your World” campaign achieved more than what Kendall Jenner could achieve for Pepsi? Instapage is the industry leader in a flat fee pricing structure that includes most all features up front… whereas with Leadpages, you can pay for a base plan that is much cheaper than Instapage, but doesn’t give you access to split testing features and other things needed to run a more profitable campaign. If budget is an issue though, and you just need a quick and easy landing page, Leadpages will work well. Clickfunnels is undoubtedly the most expensive of the bunch, but also comes with the most training options/upsells available of any landing page software service on the market today. If you’re looking for example landing pages you can use, with case studies on how much money different call to action tweaks have made, then Clickfunnels if definitely worth checking out. 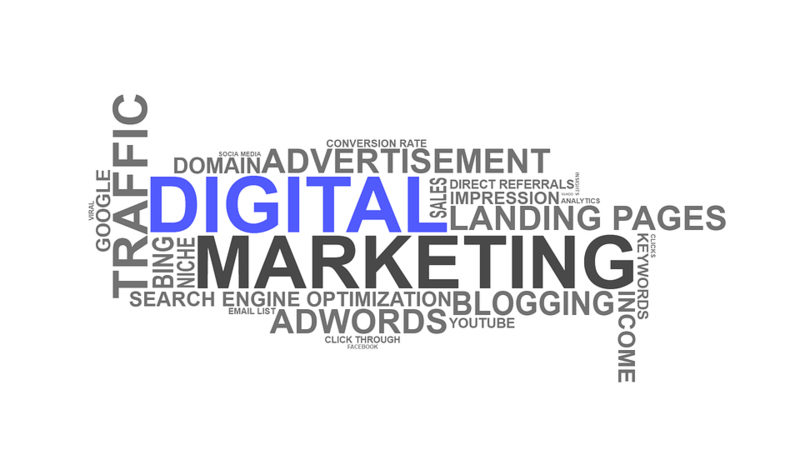 Now that everything is more or less online, digital marketing has been gaining importance like never before. Companies know they’re losing out on major opportunities if they don’t take every chance to make their presence felt on Facebook, Twitter or just the World Wide Web in general! And with that statement, cue landing pages! Landing pages have earned acclaim and praises from marketing gurus all around the world. A well-designed landing page can result in a growing customer base, which is why we give you a low-down, today, of the top 5 best landing page building services that are available to you. But before we can talk about that, let’s take a moment to talk about landing pages themselves! For all their popularity, majority of the world’s population doesn’t actually know what a landing page is or has the wrong idea about it. So don’t feel too bad if you count yourself as a part of this group; just do yourself a favor and read on! All of these activities serve one main purpose: lead generation, which simply means the process of identifying potential customers who could buy your company’s goods or services. And it is for this reason that many companies have specifically designed landing pages that customers are directed to, as opposed to just their website’s homepage, as the latter is too general and may not accomplish the task at hand. Customers would have a hard time looking for the information they need on your homepage, whereas a landing page can steer them in the exact direction that you want them to take. Standalone Landing Pages: These landing pages include “click-through”, “lead gen” or “squeeze page”, “infomercial” and “viral landing pages”. Microsites: A supplement to the main website, microsites are generally multi-page websites or sitelets. Internal Website Landing Pages: These include product detail pages and homepages. Landing pages are a great way to represent the best of your business in a very concise way, as opposed to having customers go through your entire website to figure out why your business is good. 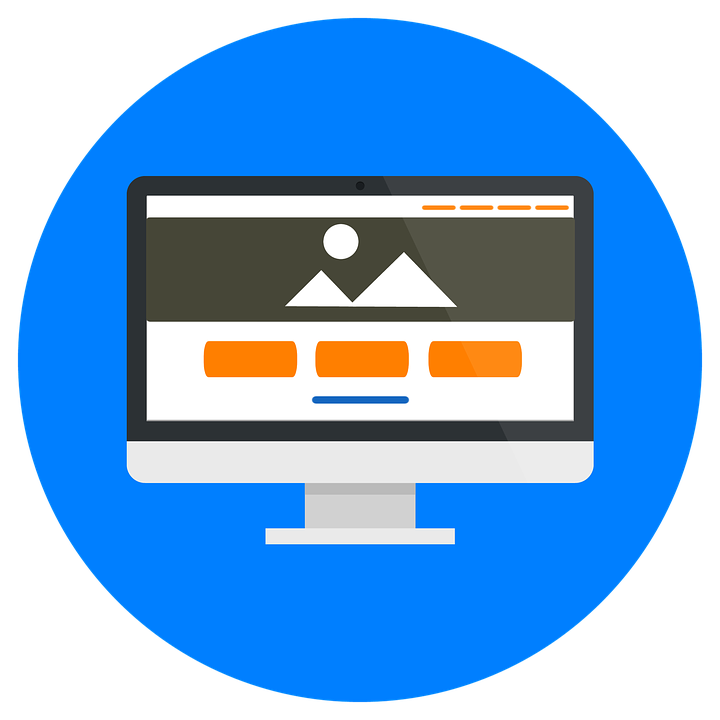 Landing pages also improve your SEO (search engine optimization) and help build your brand’s popularity. It can easily generate leads for you, which as discussed above, means that you can identify potential customers. They are a great way to showcase your marketing offers. Landing pages help collect demographic information about your potential customers. Landing pages are a great way to keep track of existing customers’ activities on your website, which, in turn, can help your sales team. Infusionsoft VS Clickfunnels: Which Is Better? It also helps to use simple language that customers can connect with, as well as a clear end goal to the page. Simple and effective, your landing page should be easy to use, have pre-designed templates, custom coding and ultimately also be affordable. Now that you probably have a fair idea about landing pages, let’s get on with our software service reviews! A constant leader in almost all landing page software reviews, Instapage is one of the most popular and powerful tools to build a good landing page. With a simple page editor, a drag-and-drop feature and responsive pages, Instapage has over 100 customizable templates to suit a variety of campaigns, as well as an image library that lets you access a wide range of royalty-free stock photos. Additionally, all of the software’s themes are mobile-responsive, which means that they make for great viewing on any device’s screen. Like we’d mentioned, affordability is a key feature of landing pages. With this in mind, Instapages gives you 3 pricing options: basic, professional, and premium. Despite the price difference, all the plans give you unlimited pages, visitors, and domains; a feature that is generally absent in other landing page services. Core Plan: This plan starts at $68 per month (when paid annually; if not $76 on a month-to-month basis) and is ideal for those who are new to digital marketing or just starting out in the field. The plan includes real-time collaboration, 20-plus integrations, and “pixel-perfect designs” (as the makers claim!). However, you don’t get any private sub-accounts or unlimited split testing with this plan. Optimizer Plan: Ideal for advanced marketers, this plan costs you $113 annually or $126 on a monthly basis. With unlimited A/B testing, heatmaps, and dynamic text replacement, these plans are ideal for those who already have some experience with digital marketing. However, like the “Core” plan, you get zero private sub-accounts with this plan. Team and Agency Plan: The most expensive of the three, these plans cost $203 per month (when paid annually; if not $225 on a monthly basis) and are the best option for marketing teams and agencies. With 15 private sub-accounts, branded lead notifications, an audit log, and all of the features offered with the the “Optimizer” plan, this plan gives you some serious value for money, making it a great option for many companies and organizations. Enterprise Plan: This plan is an advanced functionality plan that can be customized as per your needs and requirements, which means that the price varies depending on the features you choose. This plan includes all the features offered in the “Team and Agency” plan, as well as advertising attribution, migration services, professional services, and Customer Success Management. It must be noted that all plans offer SEO capabilities and access to Instapage’s vast library of templates. Also, Leadpages is extremely mobile responsive, making it great for any device. Standard Pricing: Starting at $25 a month, this price gives you access to Leadboxes and landing pages but no access to split testing, Lead Digits or other advanced features. Professional Pricing: This price gives you access to all the features that are blocked at the standard price and costs you $48 a month. Advanced Annual Pricing: At $199 a month, the advanced annual pricing gives you access to sub-accounts and the template importer feature. However, the price must be prepaid annually. A great thing about Leadpages is that they give you a 30-day money back guarantee. A very versatile landing page builder, Unbounce is a simple yet effective bit of marketing technology. With simple drag-and-drop features for easy and responsive visualization and page design, almost every template on the software can be customized. The software even lets you add multiple forms to multiple landing pages at once. Additionally, all features are mobile-responsive, which makes them great for all device’ screens. 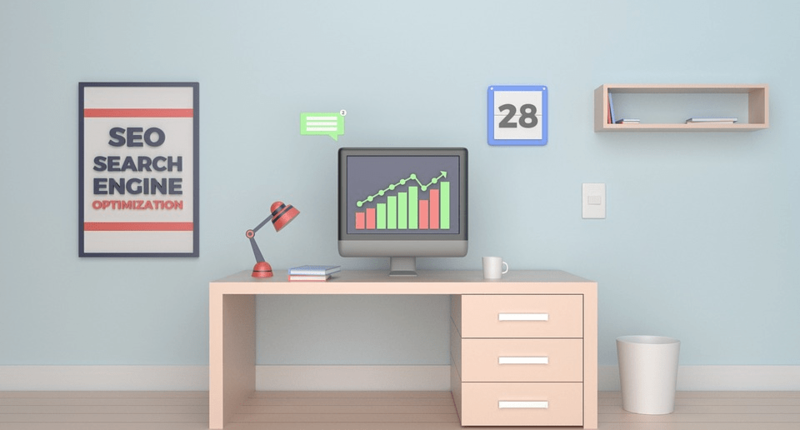 Essential Pack: At $79 a month, this pack is an ideal starter pack for beginners in digital marketing, so this pack is for you if you’d never heard of landing pages before this article! With 75 landing pages, 8 convertibles and a 30-day free trial, this pack is more than enough to get you started. Premium Pack: At $159 a month, you get double the landing pages and convertibles (150 and 16, respectively) than are offered in the “Essential” plan, as well as client sub-accounts, better conversion tools, and premium integrations. The company also claims that this is their “best value for money” pack! Enterprise Pack: This pack, at $399 a month, gives you the entire Unbounce platform, along with a “Launch Specialist” and “Success Manager” thrown in to help increase your ROI. These plans are custom-built for you and your needs and give you more than 375 landing pages and over 40 convertibles. KickoffLabs is an easy-to-use tool that lets you customize templates as per your own requirements and add in advanced content such as slideshows and videos, using a “WYSIWYG” editor. With several features such as automated email responders, exit-intent popup windows, and built-in “thank you” pages, this software service has a unique viral boost system that lets you increase your campaign’s success rate using referrals and other incentives. 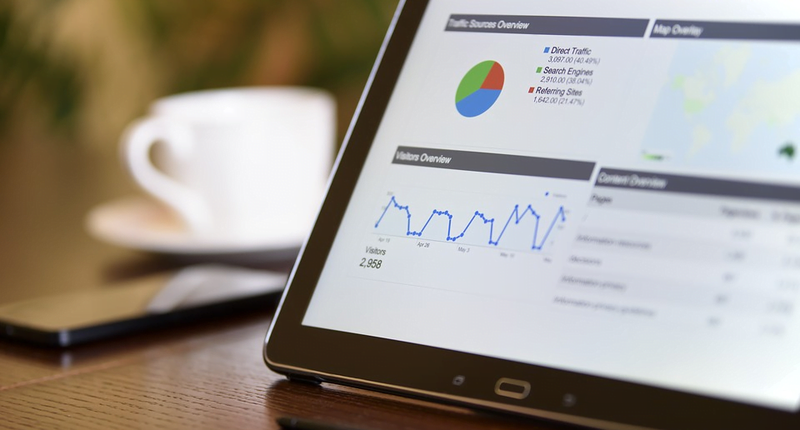 The software also has analytic tools that display data based on a lot of numbers such as demographics, social and campaign data, and influential leads. The pricing for KickoffLabs starts with a basic monthly subscription at $79 (premium pack), going on to $149 for the business pack, and $349 for the enterprise pack. Designed specifically for WordPress, OptimizePress lets you create landing pages with a high conversion which you may run as a blog or install as a plug-in. With some of the best templates, the software has a “Live Editor” with a huge collection of tools for page building called “Elements” that you can use to customize your page or edit in real-time. Additionally, the software is mobile-responsive, making it great for all devices. OptimizePress starts at a basic one-time subscription price of $97, inclusive of support and updates. The company also provides a 30-day refund policy, as well as additional features that you can add on as per your needs, at various prices. We totally believe in being spoilt for choice. While giving you one additional landing page building software on our list may not really spoil you for choice, it does widen your horizon and give you one more option to consider, in case our previous choices didn’t resonate too well with you (highly unlikely, but we like considering every possibility!). Thus, for our bonus choice, we give you Pagewiz! Pagewiz is a great tool that gives you the option of building a landing page either from scratch or with one of the pre-existing templates in the software. Well-designed and highly optimized for maximum conversions, the software’s templates are highly responsive and great for lead generation, click-through, or exclusively for mobiles. The software also gives you advanced functionality features such as survey feedback that you can include in your pages, A/B testing, lead management and real-time analytics, and the option of exporting statistical data to Excel sheets. The pricing for Pagewiz starts with a mandatory monthly subscription at $29 for the basic pack, $49 for the standard pack, $99 for the plus pack, and $199 for the “pro” pack. There’s no doubt that landing pages can play a huge role in improving your market. 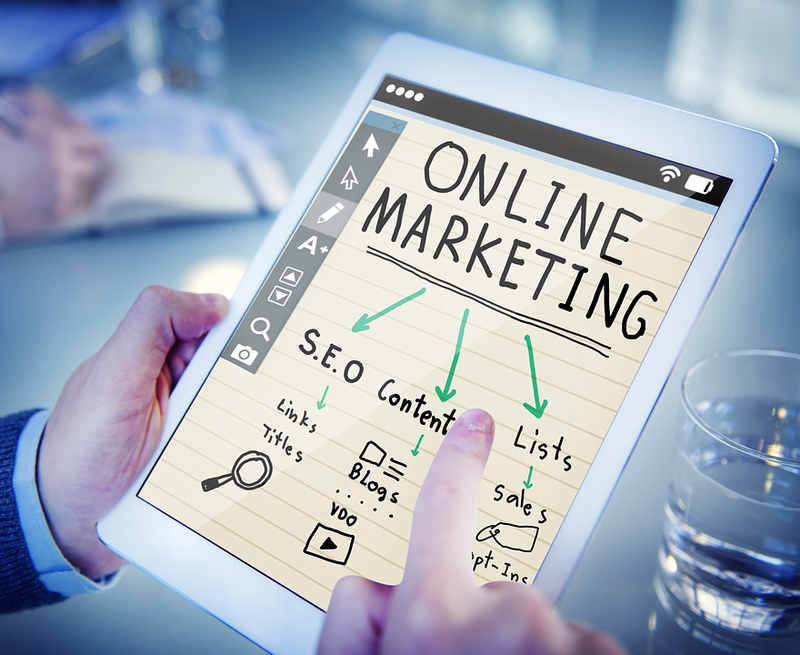 Given today’s competitive world, companies need all the marketing they can get and landing pages are a great solution to most marketing problems. With the 5 software services we’ve reviewed (and our bonus! ), your business is sure to receive a boost! However, make sure you choose a landing page building software service based on your needs. This means that more detailed research may be required for each service to truly know its good and bad and why it works for you (or not, as the case may be!). Try a landing page builder today and you can thank us later.